InCulto: Live in My Living Room! 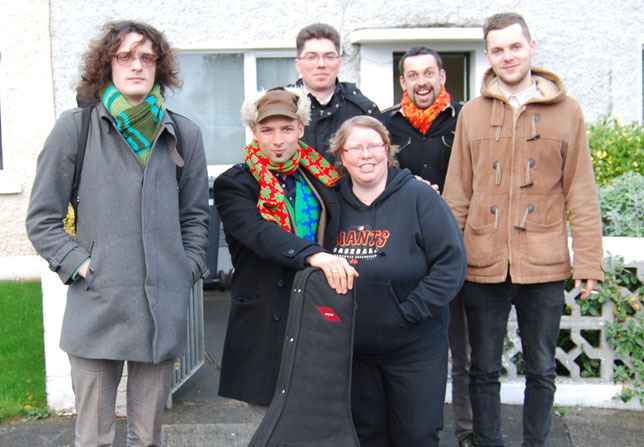 On Thursday afternoon I had the priviledge of meeting and interviewing InCulto, a well know Lithuanian band who were in Ireland for some gigs. Jurgis Didiulis, lead singer with the band is also married to Erica Jennings from Skamp, who I interviewed a couple of years ago. 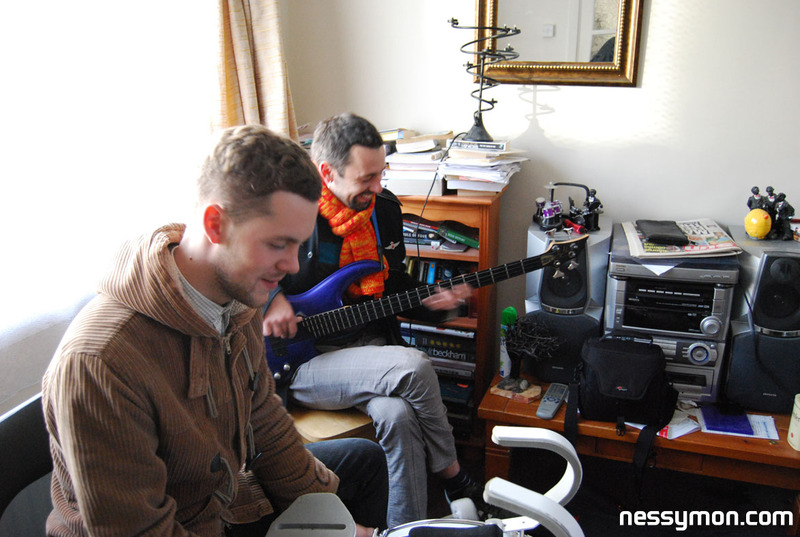 Owing to time constraints, the band came out to my house for the interview. 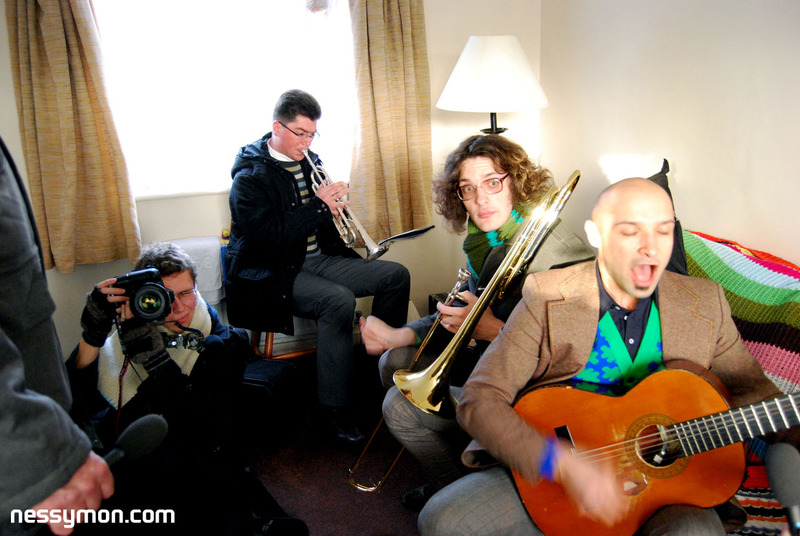 Not only, did I get a great interview but the band also treated my to an impromptu gig. Brilliant! Hear it all this Thursday on Culture Cafe on DCUfm at 2000 GMT.